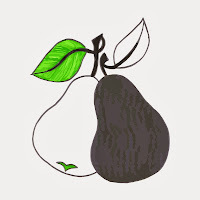 Black Pear Press is a new publishing house formed in the heart of Worcestershire, and I am proud to be part of their story. 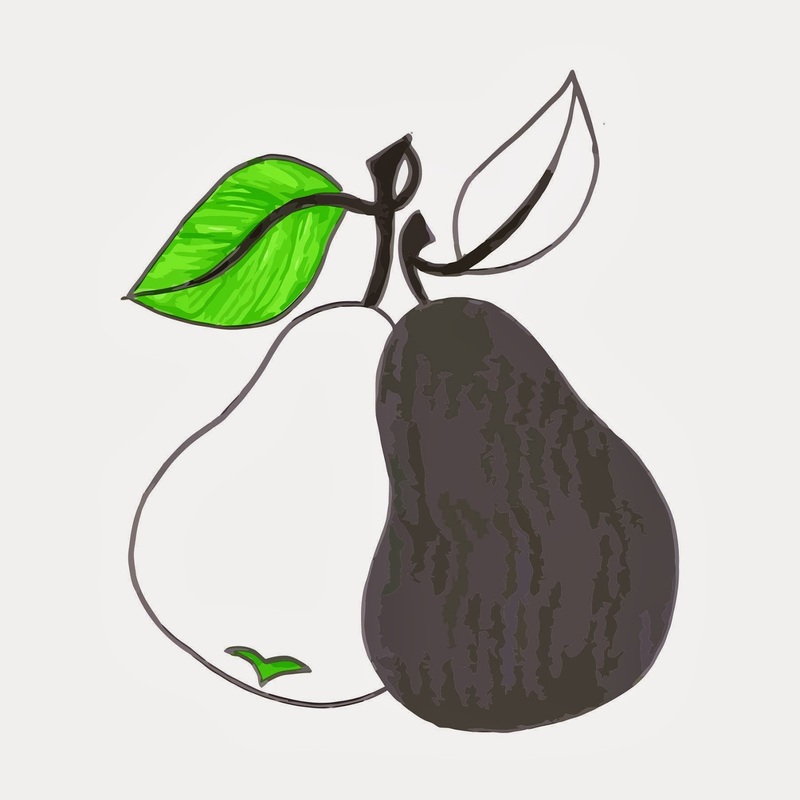 They'll be launching their first book "Short Stories from Black Pear - Volume 1" at 7.30pm, Wednesday 4th December 2013, at Drummonds, The Swan with Two Nicks, 28 New Street, Worcester WR5 1BU. The stories in the anthology reflect the diverse talents of people living and writing in Worcestershire, the Black Pear County. It includes three of my stories, and promises a great line-up both between the covers, and on stage on the night. Contributors include: Tony Judge, Mike Alma, Kevin Brooke, Alan Durham, Tana Durham, Rod Griffiths, Tony Judge, Andy Kirk, Damon Lord, Alison May, Andrew Owens, Dunstan Power, Polly Robinson, and Suz Winspear. I truly hope to see you all there, where copies are available to be signed on the night!